Greetings from California's 10th largest city, Anaheim! I'm not here to stroll Main Street, USA. No siree, Bob! I'm in town for the hottest conference of the summer: #ALA12. I'm taking a break from visiting with nerdy friends, walking around in circles looking for the perfect advance reader's copy, and eavesdropping on fascinating conversations in order to premiere the fantastic trailer for Secrets from the Sleeping Bag: A Blogtastic Novel. Happy watching, friends! 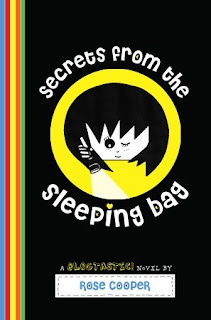 Borrow Secrets from the Sleeping Bag from your school or public library. Whenever possible, please support independent bookshops. I am giving away two copies of Secrets from the Sleeping Bag. 1. The giveaway runs from June 24 until 11:59 p.m. on June 27. 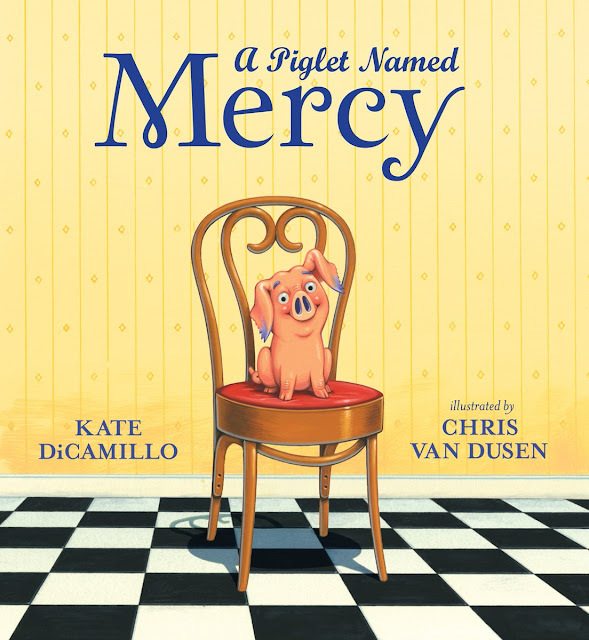 Stop One: Visit Colby Sharp's blog to read his interview with author-illustrator Rose Cooper. Stop two: Visit The Nerdy Book Club blog to read Rose Cooper's guest post. Safe travels! I'm off to enjoy sunny California!